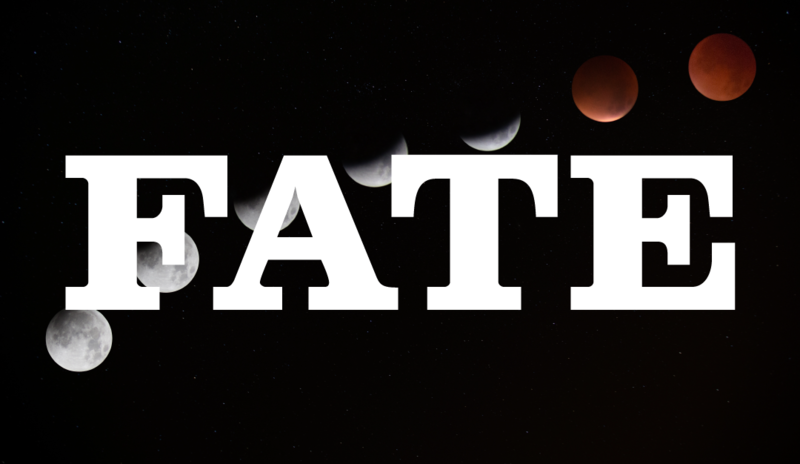 The first in a series of bonus episodes on the topic of Fate. In this one we all visit a Tarot reader, and Bob gets a reading. If you want to get your Tarot read from Nicola, who did Bob’s reading on this episode, then here are the details. Nicky has offered a first reading half price if you mention the show to her.